Find everything you need to build your dream dollhouse with Superior Dollhouse Miniatures. High quality and affordable, our selection of Miscellaneous Supplies, dollhouse miniature furniture, building supplies, accessories, dollhouses, and miniature decor will provide detailed charm to any remodel or new construction! 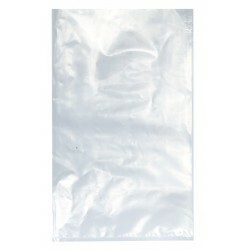 Redecorate and redesign your dollhouse with this 14x22 Polybag/100. Your decor and collection of miniatures will be taken to another level of fabulosity. 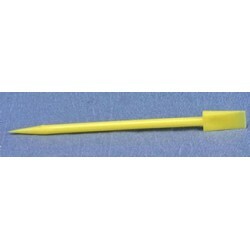 You will love this SYD'S TOOL as it complements your other miniature dollhouse furnishings. Now is the time to design a great new look! Adding this Brad Placement Tool to your miniature collection is just what you need to make your dollhouse a home, and showcase your fabulous taste. You will love this 3x4 1/2 Polybag/1000 as it complements your other miniature dollhouse furnishings. Now is the time to design a great new look! Adding this 4 X 6 Polybag/1000 to your miniature collection is just what you need to make your dollhouse a home, and showcase your fabulous taste. You will love this Clear Plastic 010Inx85Inx11In 2Pc as it complements your other miniature dollhouse furnishings. Now is the time to design a great new look! 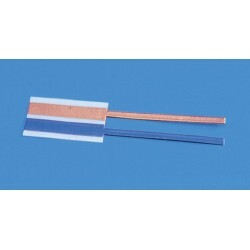 Enhance your dollhouse collection with this Micro Tips & Tube. Added to your other dollhouse miniatures, it is a complement for a variety of styles and tastes. You will love this 2 1/2 X 3 1/4 Polybg/1000 as it complements your other miniature dollhouse furnishings. Now is the time to design a great new look! Adding this Pin Point Bottle Kit to your miniature collection is just what you need to make your dollhouse a home, and showcase your fabulous taste. You will love this Wonderfill/240ml as it complements your other miniature dollhouse furnishings. Now is the time to design a great new look! 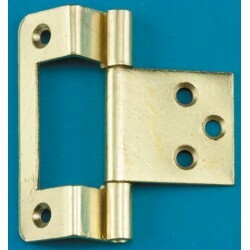 Adding this Cranked Hinge 6mm to your miniature collection is just what you need to make your dollhouse a home, and showcase your fabulous taste. 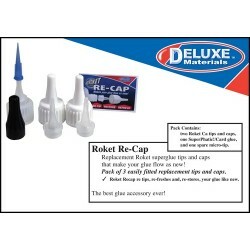 You will love this Roket Re-cap as it complements your other miniature dollhouse furnishings. Now is the time to design a great new look! 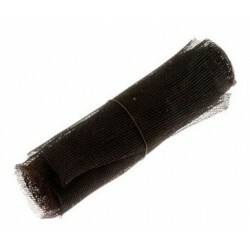 Enhance your dollhouse collection with this Rustic Tin Wire Netting. Added to your other dollhouse miniatures, it is a complement for a variety of styles and tastes. 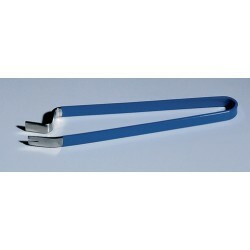 You will love this Thru Splice as it complements your other miniature dollhouse furnishings. Now is the time to design a great new look! Adding this Strip Magic to your miniature collection is just what you need to make your dollhouse a home, and showcase your fabulous taste. You will love this Clear Plastic 030Inx85Inx11In 2Pc as it complements your other miniature dollhouse furnishings. Now is the time to design a great new look! Adding this Pin Point Syringe Kit to your miniature collection is just what you need to make your dollhouse a home, and showcase your fabulous taste. 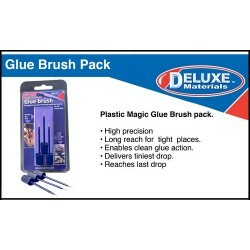 Spruce up your dollhouse with this miniature Plastic Magic Brushes 3/Pkg. We have many miniature Miscellaneous Suppliess for that finishing touch.